Anyone who is seeking the quintessential Caribbean getaway won't be able to resist the Dominican Republic. This tropical haven is an ideal spot for people who want to enjoy natural wonders and cultural treasures. With a stay at the Villas Jazmin en Costambar, members will have the best of everything. Anyone who is seeking the quintessential Caribbean getaway won't be able to resist the Dominican Republic. This tropical haven is an ideal spot for people who want to enjoy natural wonders and cultural treasures. With a stay at the Villas Jazmin en Costambar, members will have the best of everything. These Puerto Plata timeshares for sale are an excellent idea for people who want to relax, explore and create unforgettable memories with their family. The Dominican Republic is known as one of the best destination islands in the Caribbean. People come here to relax on the nearly 1,000 miles of stunning coastline, play the world-class golf courses and tour fascinating historical spots. Santo Domingo is a highlight with its Museum of Modern Art, Ozama Fort and the National Botanical Gardens. 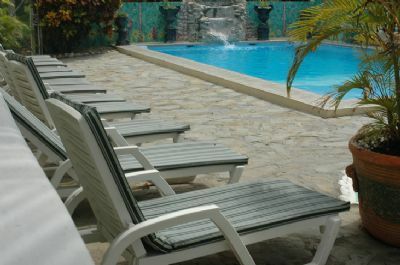 In Puerto Plata, where this resort is located, guests will find ample opportunities for entertainment. The Damajaqua Cascades, boasting nearly 30 waterfalls, provides a breathtaking experience as does the Ocean World Adventure Park where visitors have amazing encounters with animals like sea lions and dolphins. Other experiences include a cable car, scuba diving and a safari adventure. 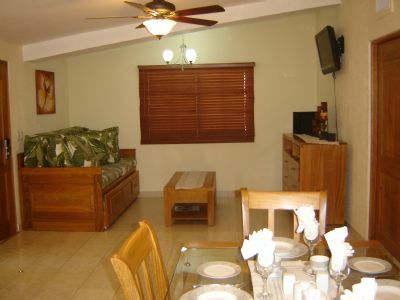 The Villas Jazmin en Costambar provides a lovely oasis of calm in the midst of all the action. 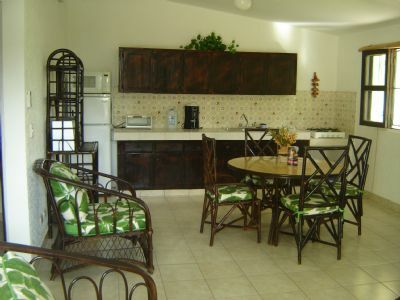 This relaxing property boasts an on-site restaurant where delicious meals are served daily. Amenities at the resort include a hot tub and a sparkling swimming pool. A steam room is the ideal place to relax, and the poolside bar is the perfect spot to unwind. Various sports courts appeal to active guests. With these Puerto Plata timeshares for sale, guests may choose from one-bedroom and two-bedroom condominiums. 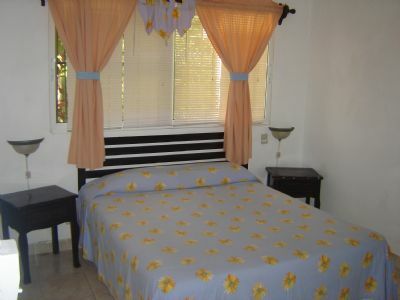 One-bedroom units accommodate four while the two-bedroom units can sleep either five or six guests. Some of the one-bedroom condos only have a kitchenette, while all other units have full kitchens, which enables guests to prepare snacks and meals. All condos have at least one full bathroom. However, some two-bedroom units have two full baths. 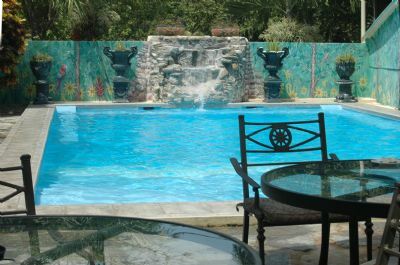 The Villas Jazmin en Costambar promise tremendous value for the discounted resale prices you’ll find here at BuyaTimeshare.com. 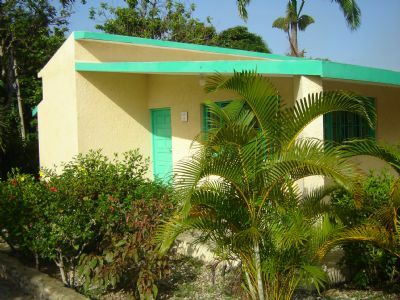 These Puerto Plata timeshares for sale feature style and convenience for every guest. 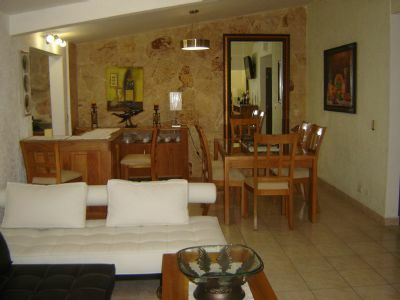 Contact Villas Jazmin en Costambar Specialist Today!